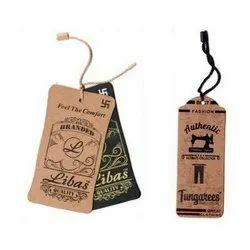 This Tags & Labels are available in plane/Printed/Handwritten format as per the clients demand. 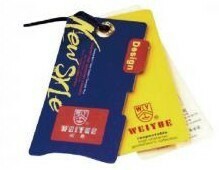 The Tag is supplied with a binding wire or elastic as per requirement. Our labels are not curled fade tired like others due to environmental condition..